I literally don’t even have words for how gorgeous Mandi is! 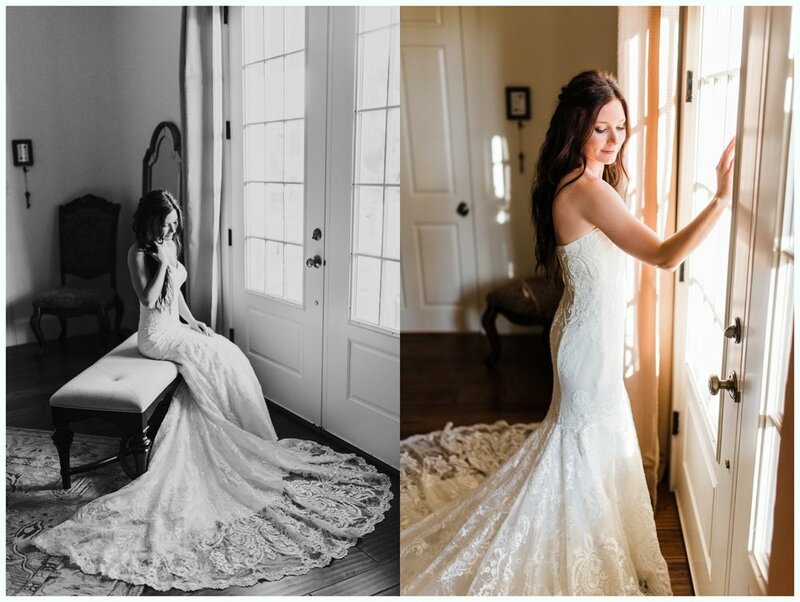 Her bridal session at The Farmhouse Estate in Pottsboro, Texas was one I will remember forever! 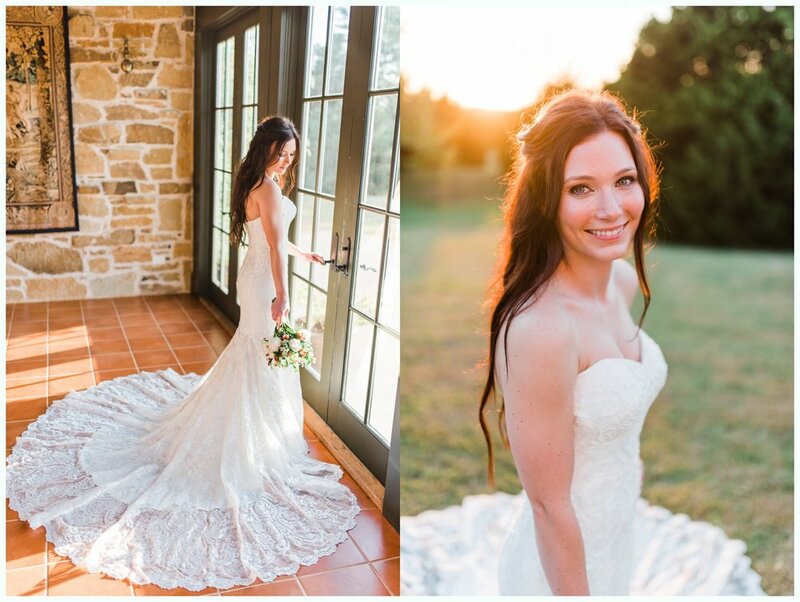 The original plan was to do her bridal session out on the land that we use often. BUT, the rain had other plans. We emailed Mandi the day before her scheduled session and suggested we move them to her wedding venue since there was still more rain in the forecast, and the land would be super muddy. Mud and wedding gowns don’t mix well! Luckily, the super awesome owner of The farmhouse Estates was available on short notice to let us in for photos! No joke…the forecast said like 90% chance of rain…there was no rain. It was beautiful and sunny! 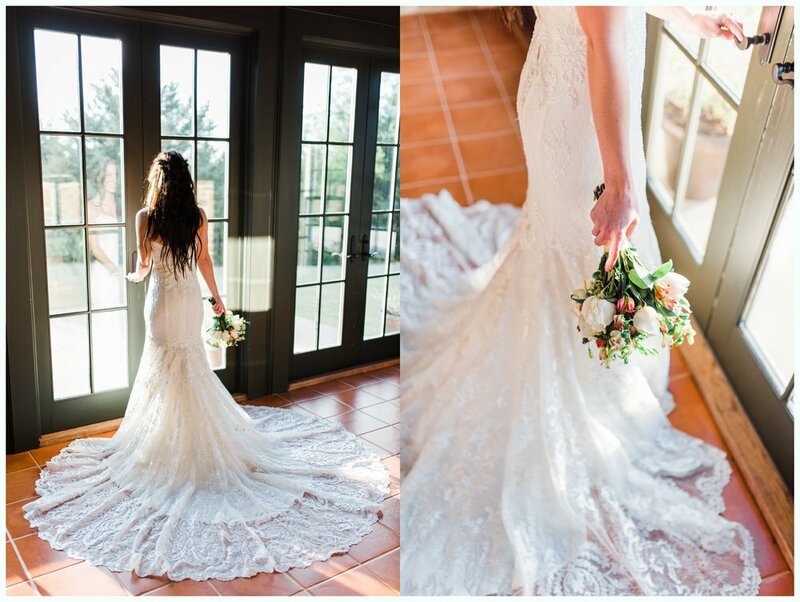 Which was absolutely PERFECT for her bridals here. Like literally the most beautiful setting for Mandi! We are SO excited for her wedding!